CQ2 worked with the marketing team to re-evaluate its strengths, it’s rich heritage, authenticity, its positioning within the region and that simply it was a place to enjoy and keep special. 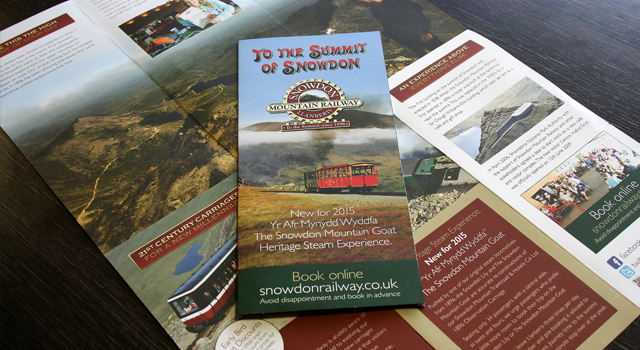 New carriages and Heritage Steam Trips have been delivered in 2013, improving the customer offering. To promote this, new key messages were created with fresh design and imagery. The website and material became more user friendly and eye catching. We also incorporated a map of the wider area and the railway itself to engage wider audiences.